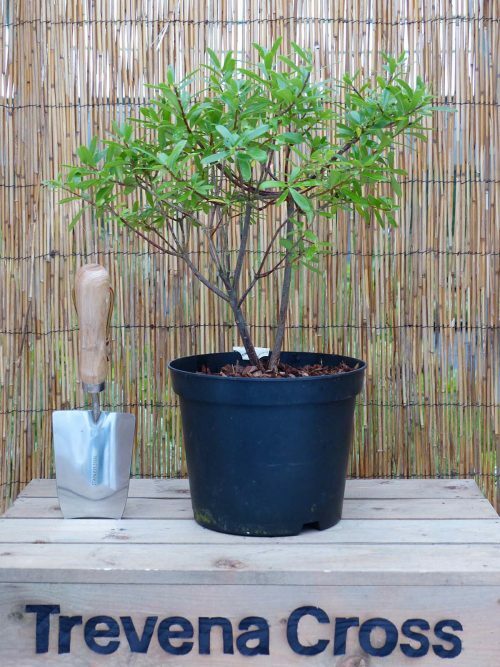 You cannot add "Daphne Marianni 'Rogbret'" to the basket because the product is out of stock. 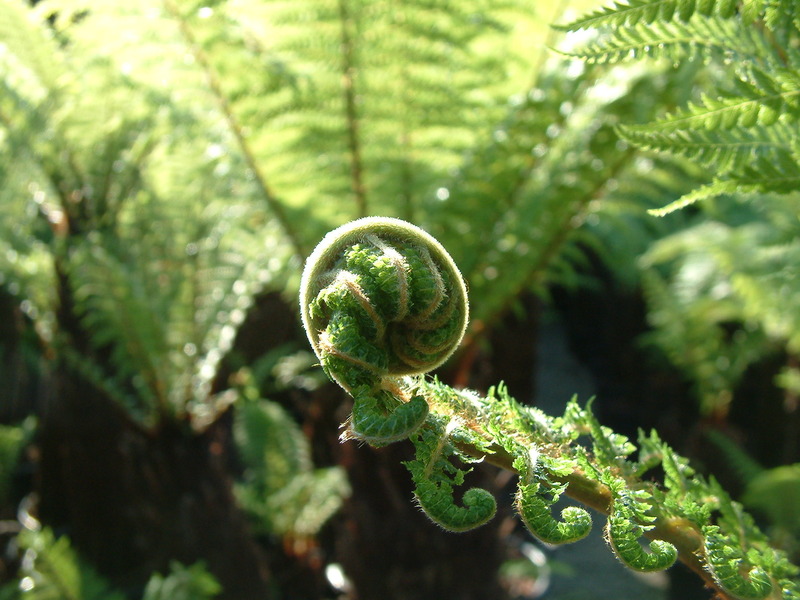 Originating from New Zealand the Dicksonia fibrosa is also known as the golden tree fern or perhaps more fabulously as the Wheki ponga. 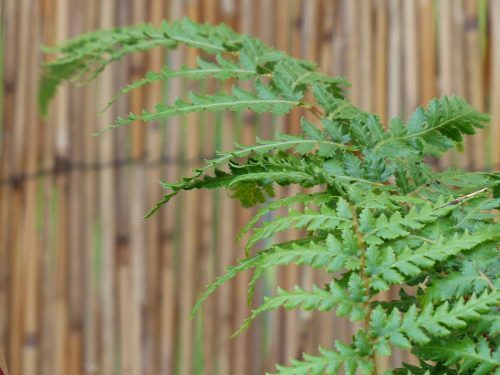 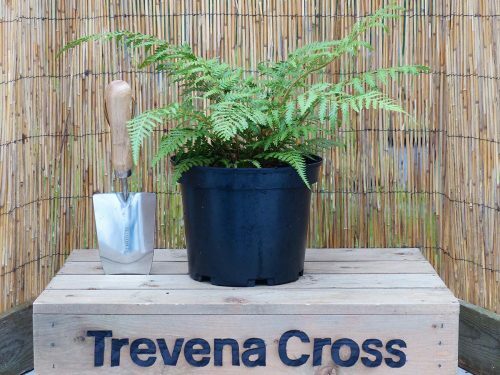 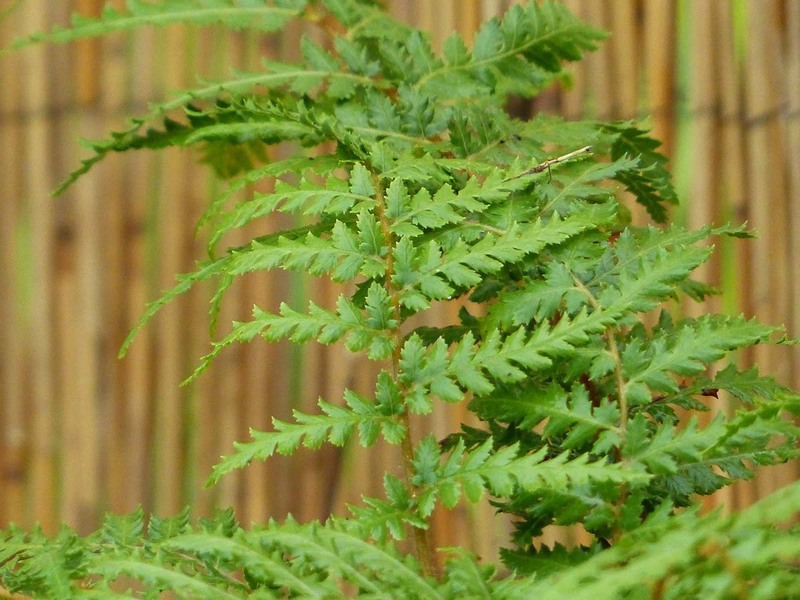 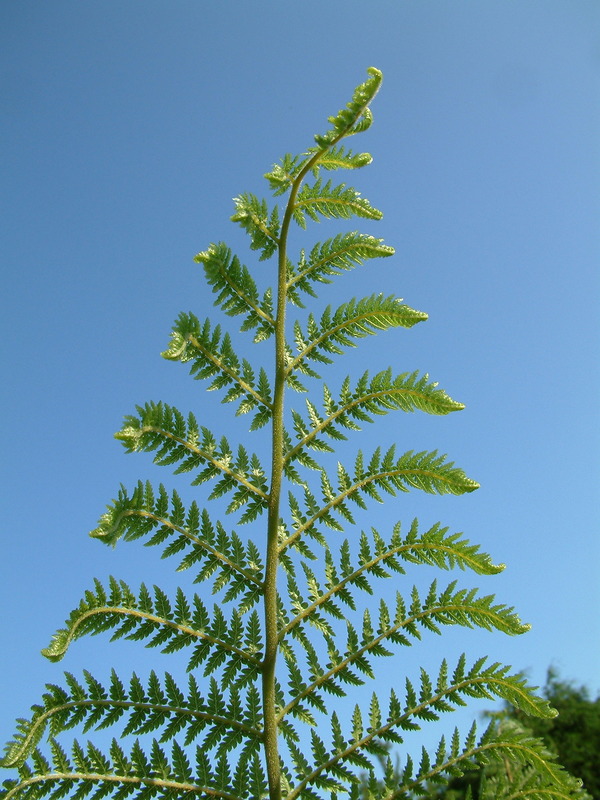 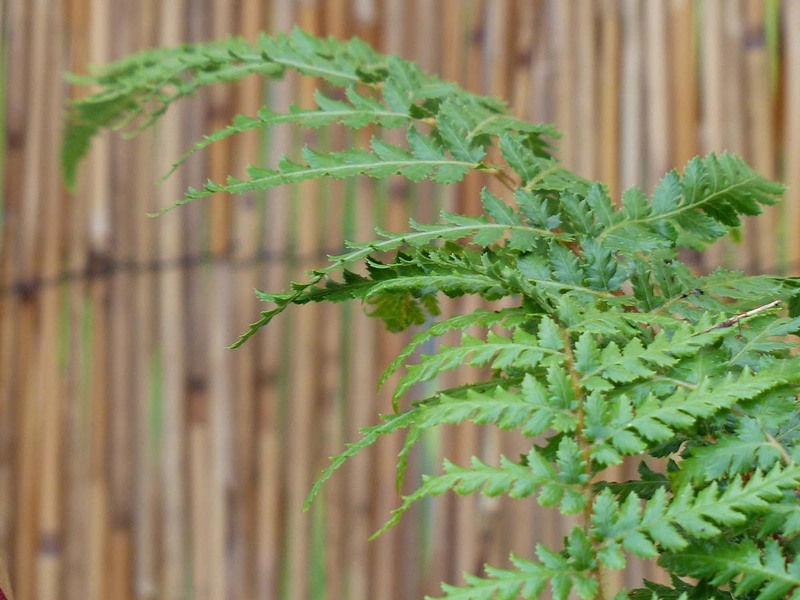 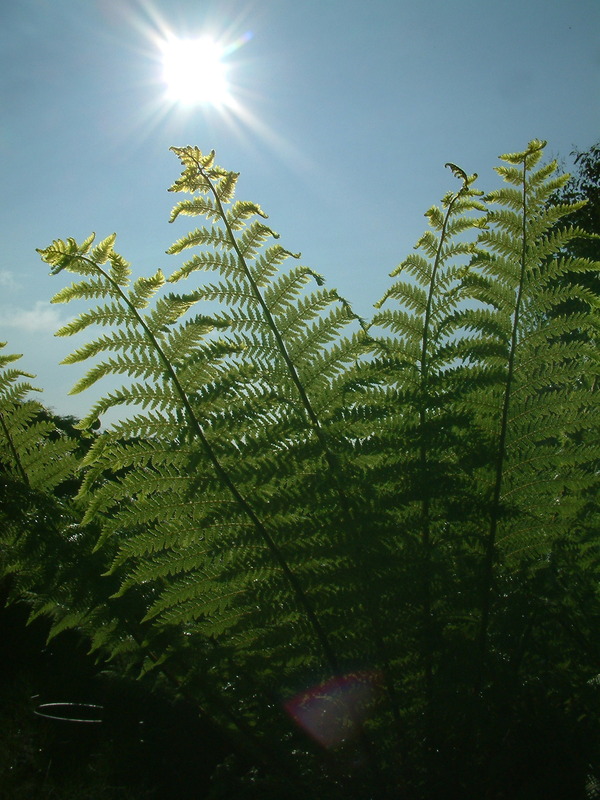 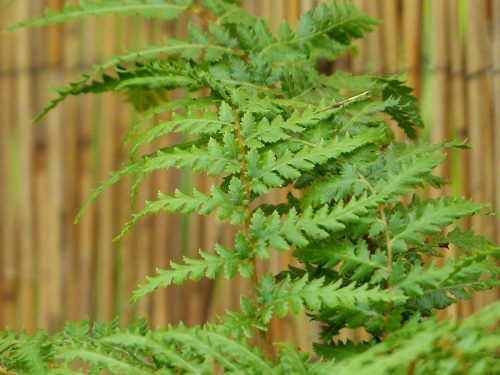 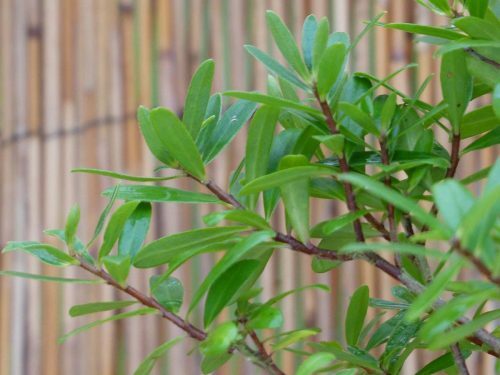 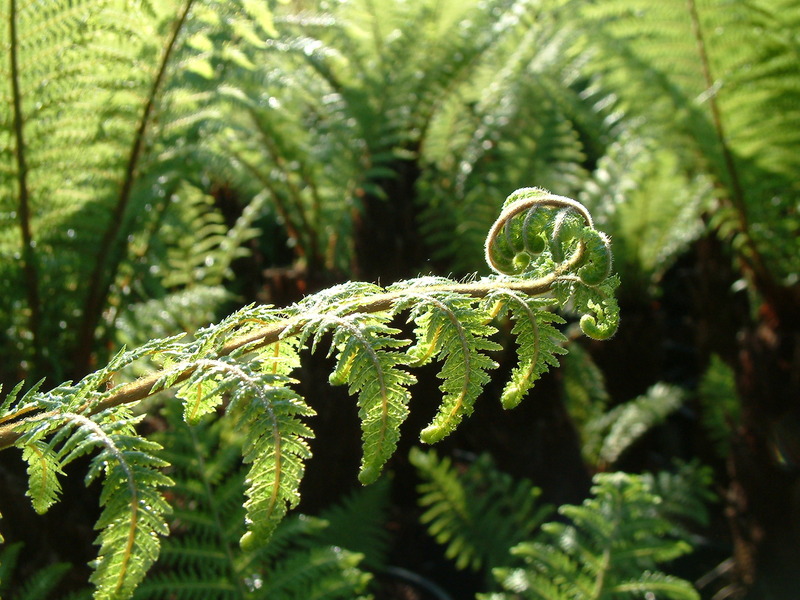 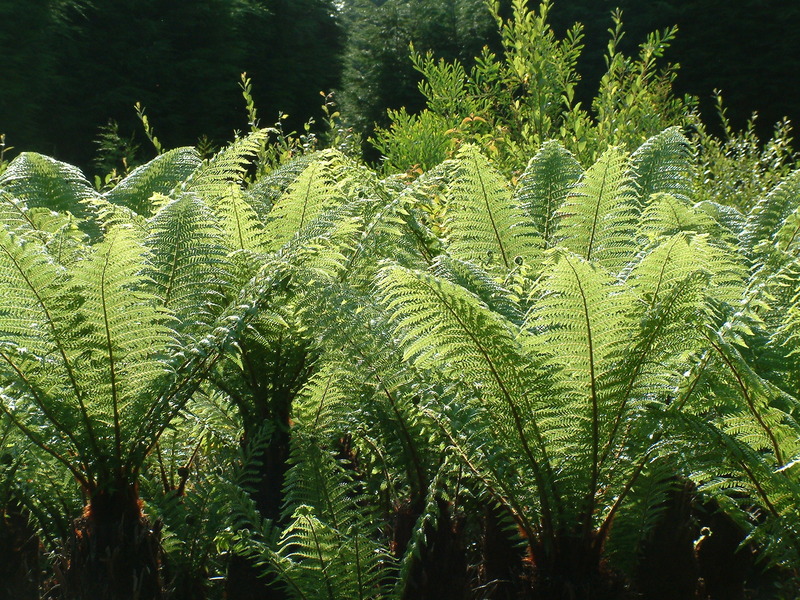 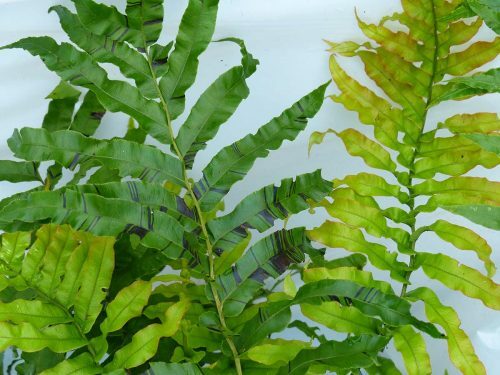 An evergreen fern which slowly grows over 20+ years to 2 metres tall with 2 metre long dark green fronds. 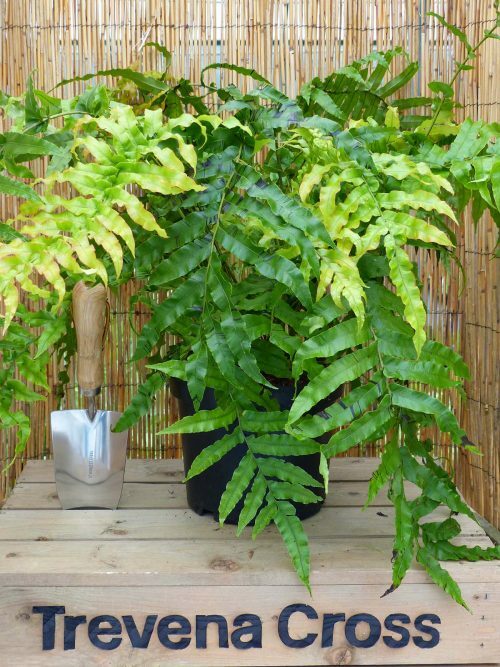 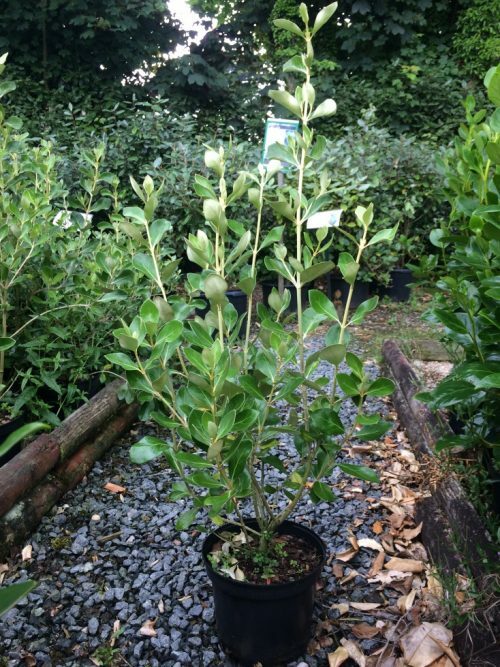 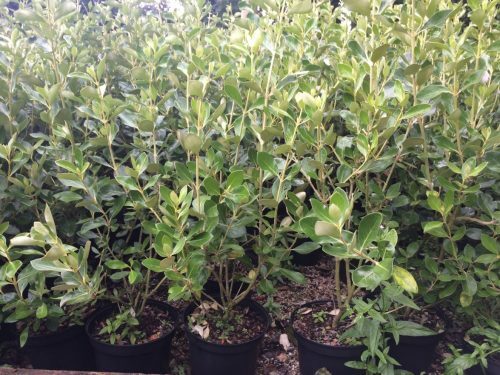 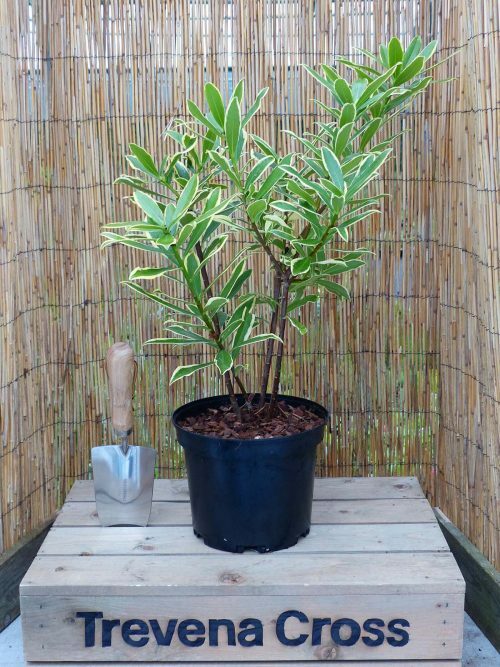 It’s a striking, hardy addition to a shady garden or courtyard space.